The chronic shortage of blood supply in the country means that there are countless lives put at risk. 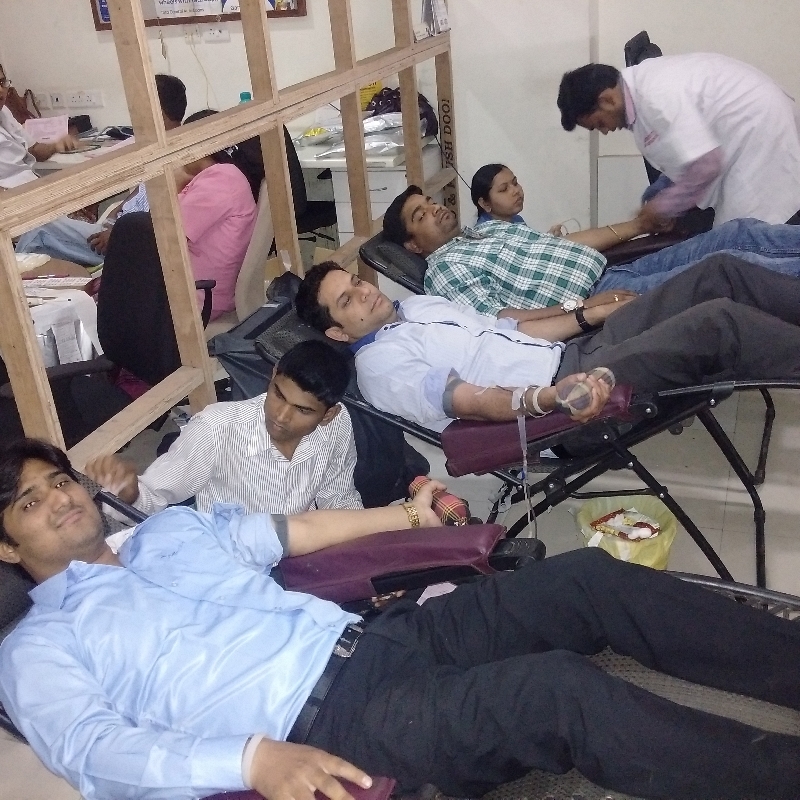 Blood donations are few and it is absolutely necessary that there are activities spreading awareness and sensitisation regarding donating blood. To this end, United Way Mumbai partnered with Tata Capital to launch a Blood Donation Driveon the 8th of May, which is World Thalassaemia Day. The drive was conducted at 23 Tata Capital offices across 19 cities, with a total collection of 842 units. The drive saw a significant increase in the overall number of units donated, from 646 units in 2014 to 842 units donated this year.